One of the joys of childhood is natural play. Teamwork and cooperative play are integral to our camp program. 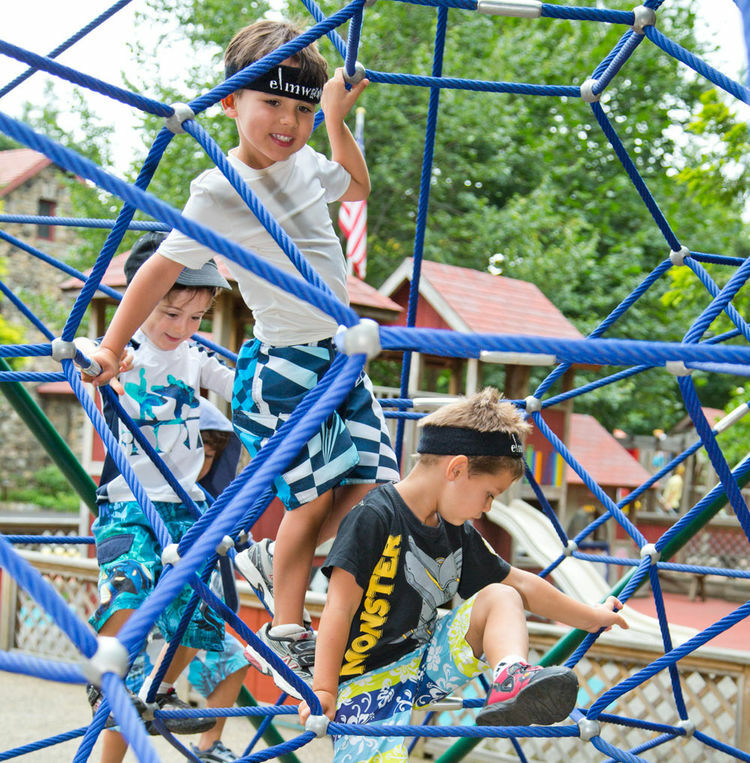 Our playgrounds are designed for the “natural” development of gross motor skills. By participating with others in a variety of play areas campers enhance their language and communication skills. Natural play is the path to self-discovery.